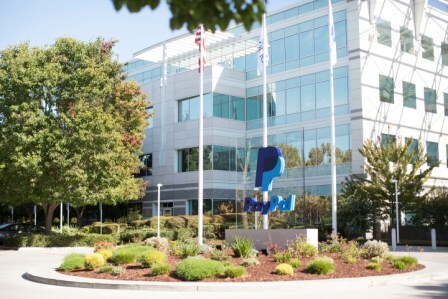 Paypal have announced the creation of 100 jobs at its Global Operations Centre for Europe, the Middle East and Africa in Dublin. The 100 job vacancies will be for customer service and team leaders and will be offered on a full time basis. The company, which offers web users a payment platform, says the agent positions will be filled by mid-April and will bring the total Paypal workforce in Ireland to 3,000. “This announcement is a strong endorsement of the quality of teammates we find here in Ireland. “Right now, we are looking for customer-service professionals with fluency in English. 1 Comment on "PayPal on Recruitment Drive at Dublin Contact Centre"
A state-of-the-art center driving fast growth for PayPal in Europe, Dundalk is located between Belfast and Dublin and offers the best of both worlds.